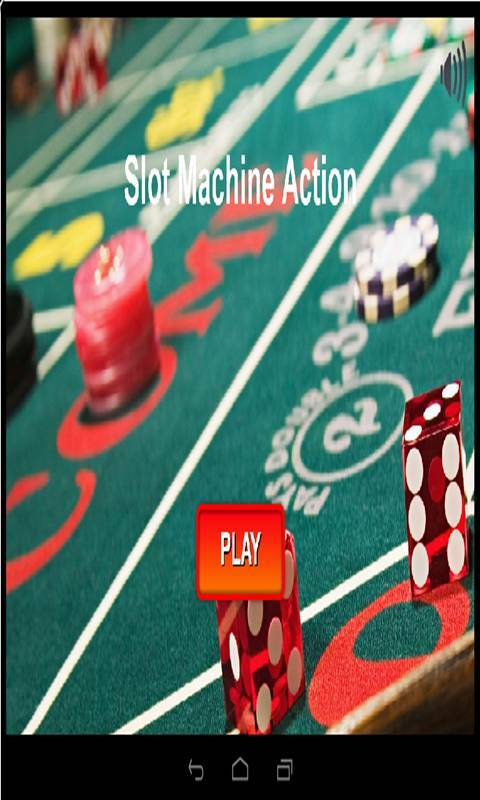 Slot Machine Game is a simple Game with all about the latest Slot Machine Game. 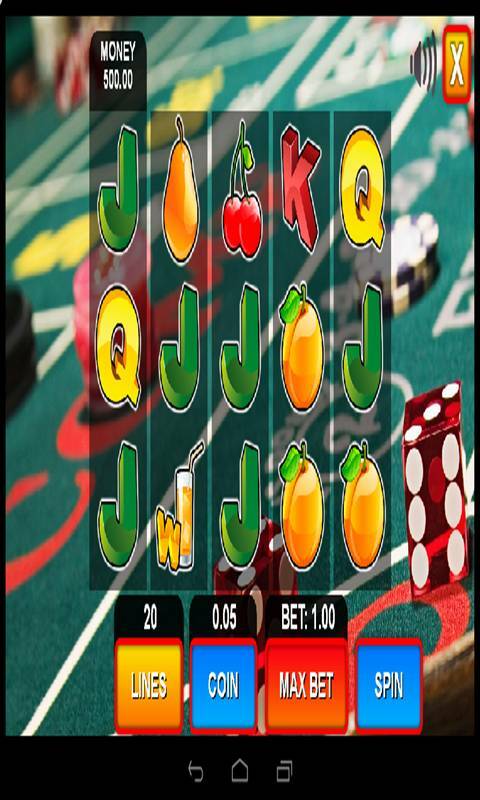 This App have latest & advanced Slot Machines Game It contains all topics about Slot Machines Game and lots more. We add new Game levels with each new version. Please email us in case of any errors/omissions. This is arguably the largest and best Game App for Slot Machines. 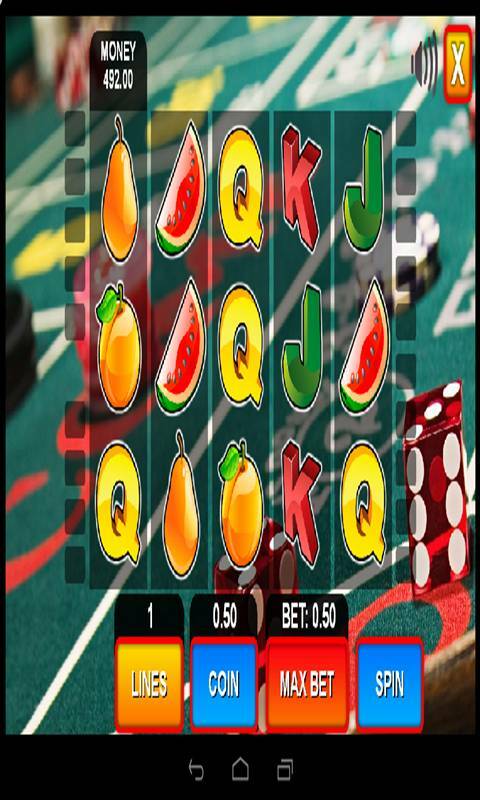 Features:- Slot Machines Questions & Answers. 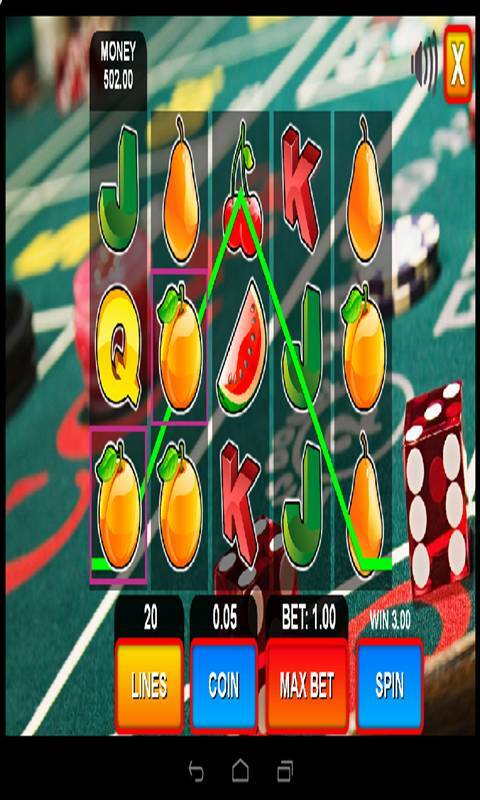 Slot Machines Quiz Slot Machines Videos Slot Machines Chats Social Network for more Information. Slot Machines Map Latest News in this field. How to Successful Tips in Slot Machines.